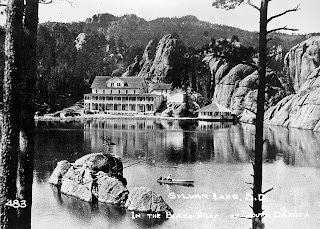 By request from reader Lesa Jarding, here is the original hotel at Sylvan Lake in Custer State Park, South Dakota. This Victorian style lodge opened in 1895. It was one of the showpieces of the tourist trade in the Black Hills and hosted many famous visitors. It burned in 1935 and was replaced with a more modern hotel on a hill overlooking the lake in 1937. 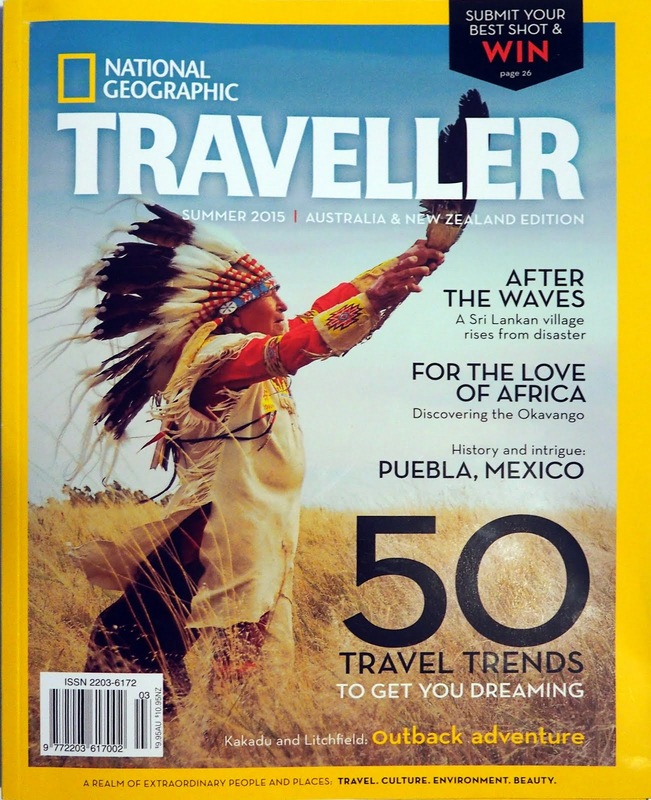 I was amazed one day while flipping through TV channels to come across a very old black and white movie of a cowboy wrestling with a Native American warrior on the shore of a lake that looked familiar. As I watched, I realized it was Sylvan Lake and the "fight" was taking place on the shoreline directly in front of this old hotel. I could just imagine the director sitting on the porch with an iced tea in his hand overseeing the filming. I have no idea what movie it was or any more about it, but it was interesting. Thanks for the post and daily history lesson. Erin and I were just walking around the lake last week and I was trying to explain the old lodge... Thanks for the Picture!